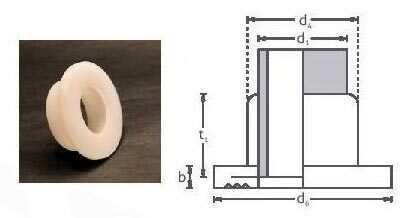 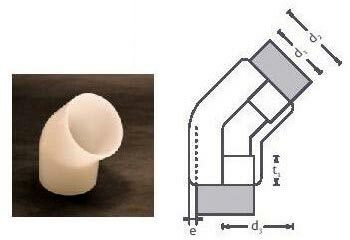 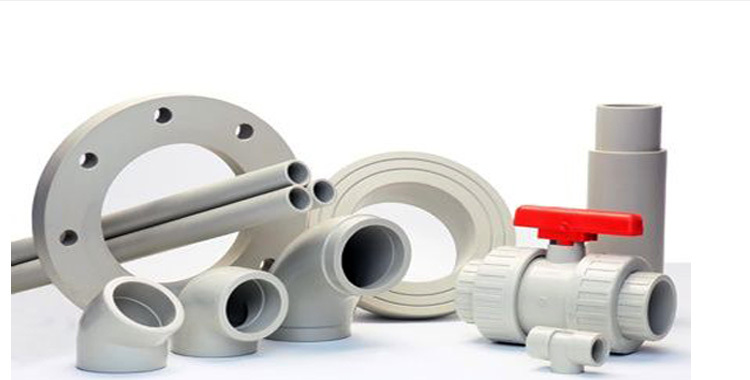 PVDF Socket Fusion Pipe Fittings offered by us are durable, strong and tamper-proof. 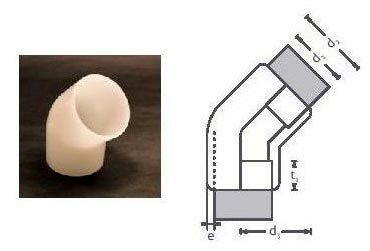 PVDF Socket Fusion Pipe Fittings are joined by heat fusion which makes them ideal for severe usage applications. 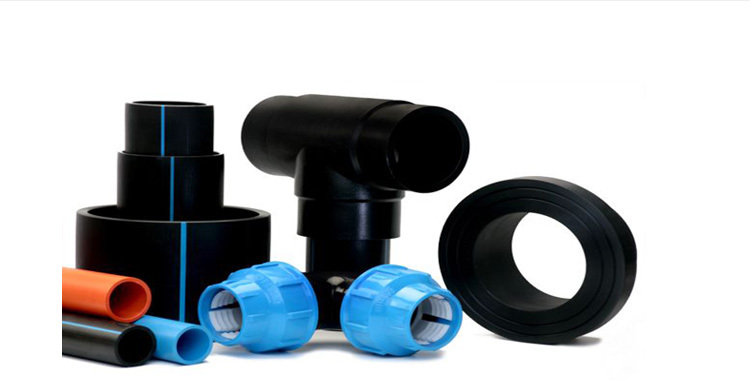 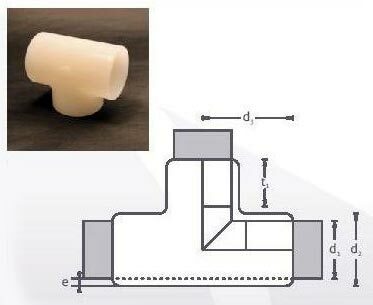 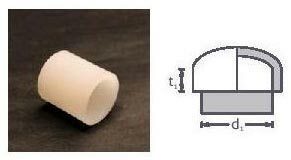 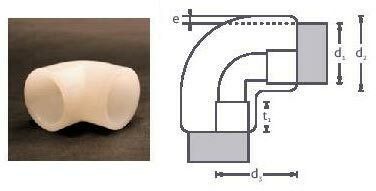 Our range of PVDF Socket Fusion Pipe Fittings are fast and easy to install and can be bought from us at feasible rates.